Chinese smartphone maker OPPO is all set to launch its flagship smartphone under its F series to be called as OPPO F5. The device will be announced tomorrow. The device will be launched in multiple Asians countries in coming week. The new phone will come with Artificial Intelligence for capturing selfies. 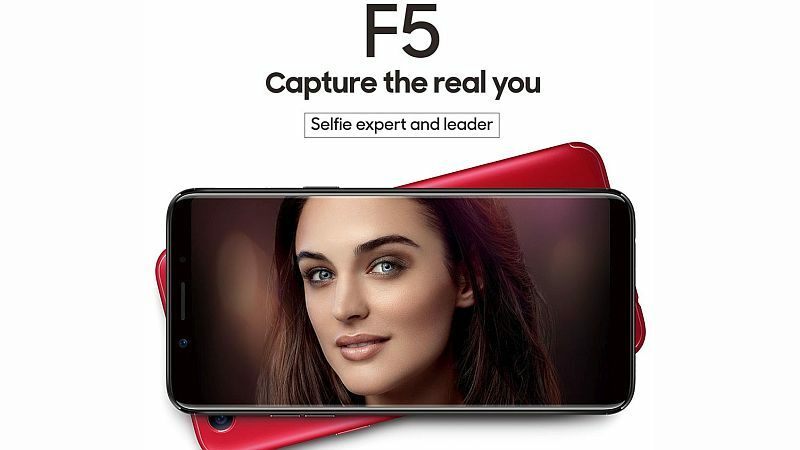 OPPO F5 will come with AI Beauty technology which will enhance the selfies taken by the front camera. It will be launched in India on 2nd November. As per rumors, OPPO F5 will come with 6 inch Full HD+ (1080 x 2160 pixels) Full screen Display. 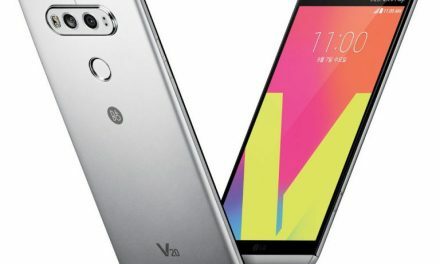 It will be powered by a Qualcomm Snapdragon 660 Processor which will be coupled with 6GB of RAM. It might comes with 64GB or 128GB internal storage. OPPO F5 will come with 16 Megapixel primary rear camera with LED flash. The selfie expert phone will come with 16 Megapixel and 20MP front cameras with soft LED flash. The fingerprint sensor will be placed on the back side.. 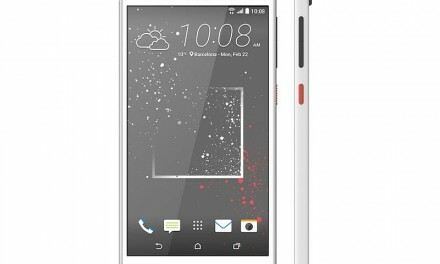 It will pack huge 4,000mAh battery. OPPO F5 will be launched at an event in Philippines tomorrow, 25 October. 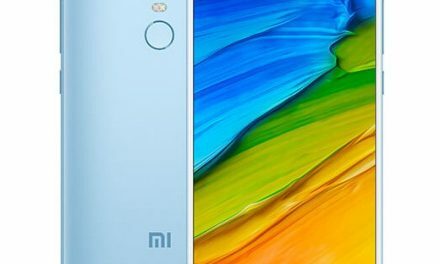 Its price and other specifications will be revealed at the launch event.